Arctic Air has been a leader in commercial refrigeration since 1995. 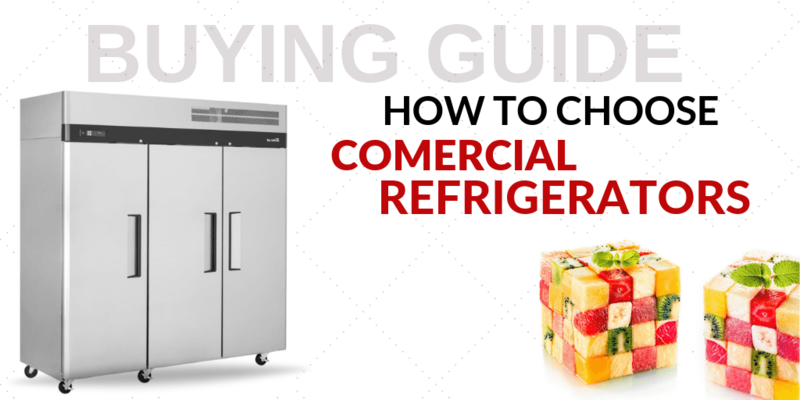 This company focuses on offering lower-cost alternatives to standard commercial refrigeration equipment without sacrificing when it comes to quality and reliability. 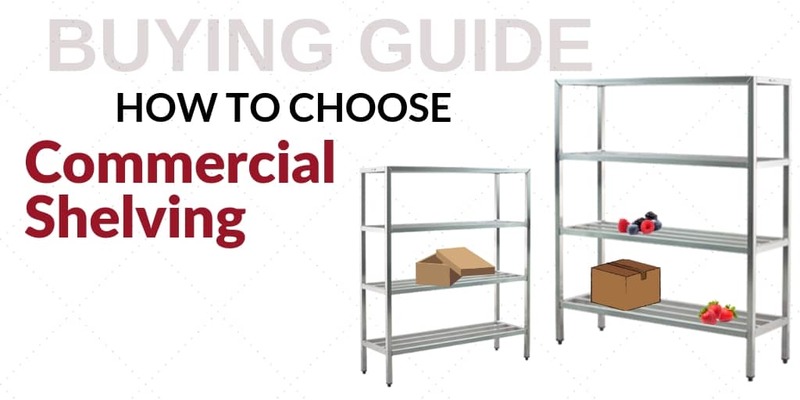 When you browse through their selection of refrigerated worktables, undercounter freezes, reach-in refrigeration units and other products, you’ll find top-notch features along with economical pricing. Arctic Air is a great match for any kitchen manager or company owner looking to purchase or upgrade their equipment while sticking to a budget. 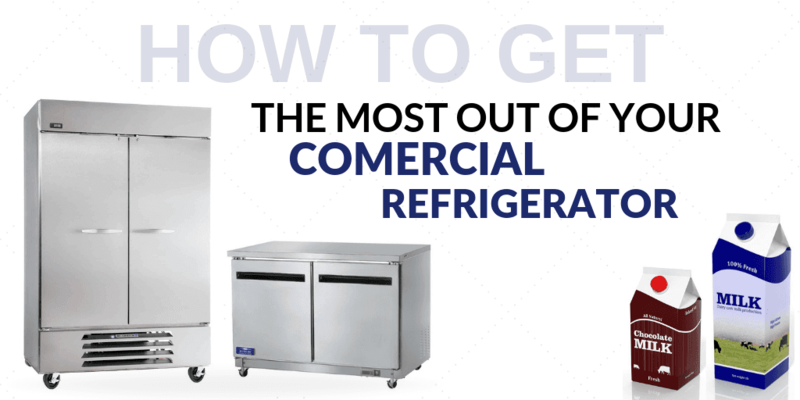 Shop at CKitchen to save on refrigeration units for commercial kitchens and discover high-performance products that can hold up to the demands of a busy establishment. 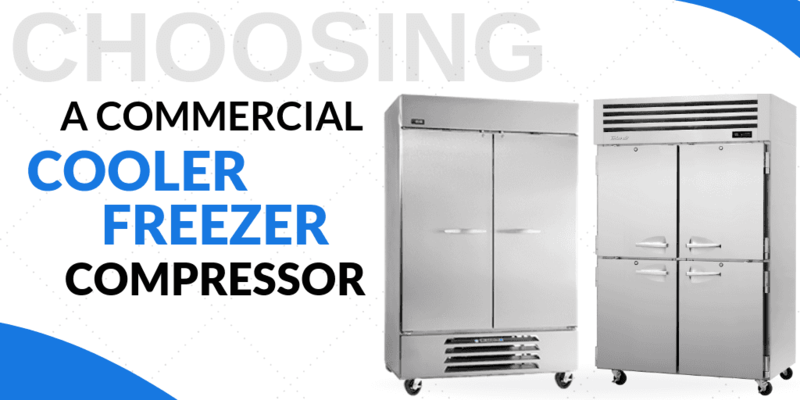 When you choose Arctic Air for your commercial refrigeration needs, you’ll find a wide variety of advanced models and stylish products from which to choose. With their stainless steel exterior, these appliances offer a sleek appearance and an easy-to-clean surface that looks stylish enough to use for backbar and undercounter applications. 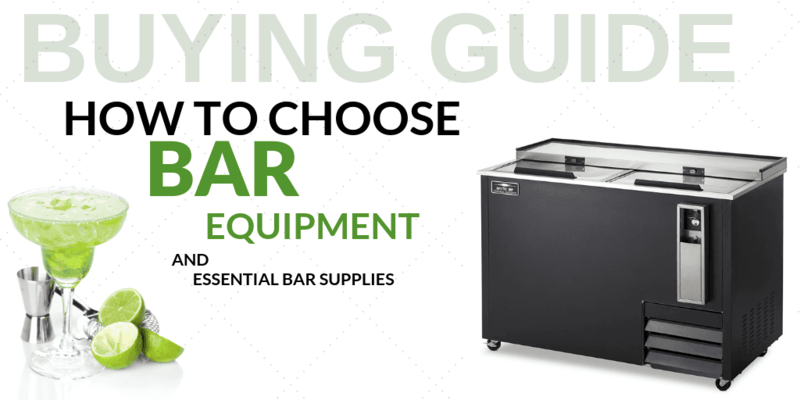 In addition, the quality control measures that Arctic Air uses for all its equipment helps to ensure that you get the reliable performance you need for any food service industry. 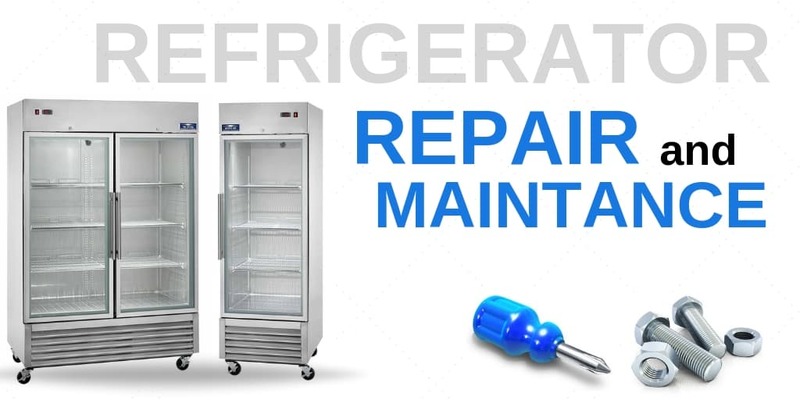 Whether you’re working in a restaurant, a cafeteria, an institutional kitchen or another setting, you’ll be thrilled with the easy maintenance, great recovery times and impressive reliability of Arctic Air products. When affordability and quality are the top priorities in picking out commercial refrigeration equipment, be sure to shop for Arctic Air products at CKitchen. As an authorized dealer, we offer an extensive lineup of Arctic Air equipment on our site. Plus, we offer the lowest prices guarantee and include free shipping with every purchase. 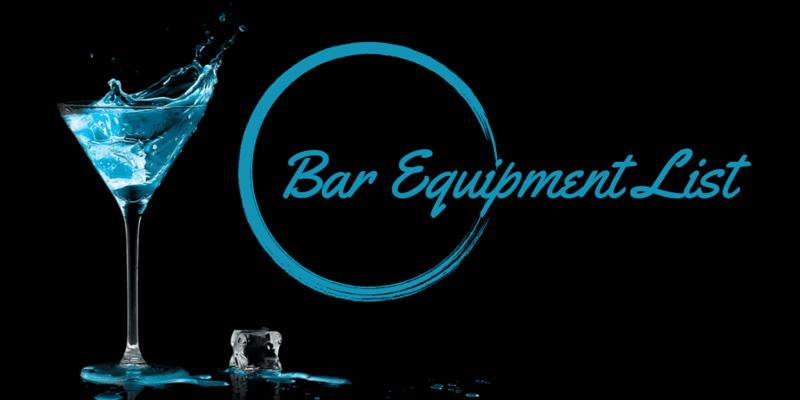 Whether you need an Arctic Air reach-in refrigerator, reach-in freezer, backbar storage cabinets, sandwich prep table or another types of refrigeration product for your kitchen or restaurant, this company has you covered with their reliable equipment and budget-friendly pricing.